If the wine industry gave public relations awards the way the movie industry does best actors, LoCa and its affiliates would sweep the red carpet with its trophies. In the context of having established a track record for shining a bright light on the versatility of its members' handiwork, what follows is proof - without doubt - of the most innovative and effective approach to regional winegrowing promotion this writer has seen. (Hear that, Napa Valley Vintners?) Moreover, there is compelling substance underpinning this hoopla - substance the informed consumer would do well to procure for immediate, extreme gratification. 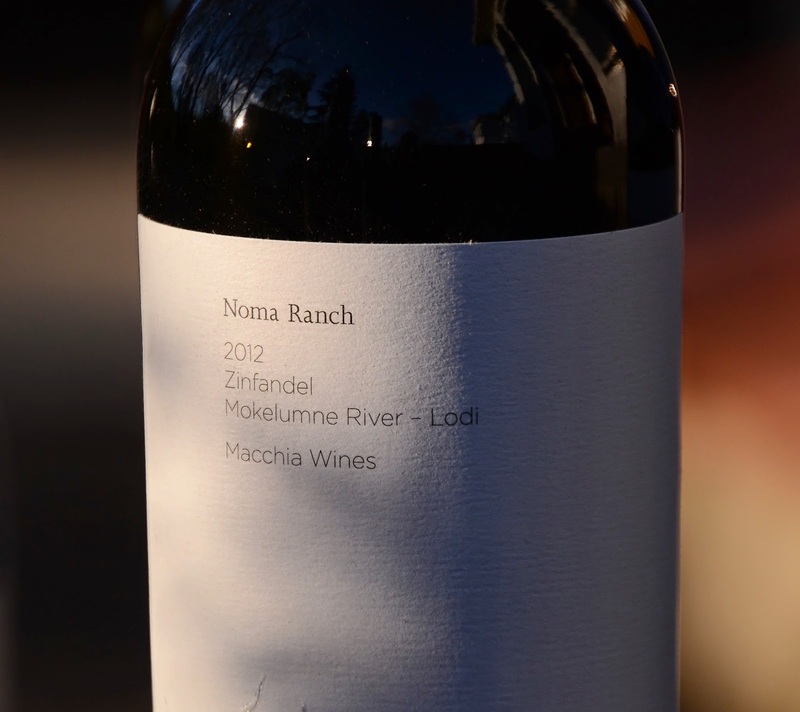 The concept, Lodi Native, is beautiful in its simplicity: a collaborative project by six winegrowers in the Mokelumne River sub-AVA of Lodi, each producing a one-off bottling of Zinfandel using minimalist winemaking protocols. The result: six bottles that focus on the taste of vineyards rather than varietal character or brand. No use of new oak, chips, staves, dust or similar amendments. 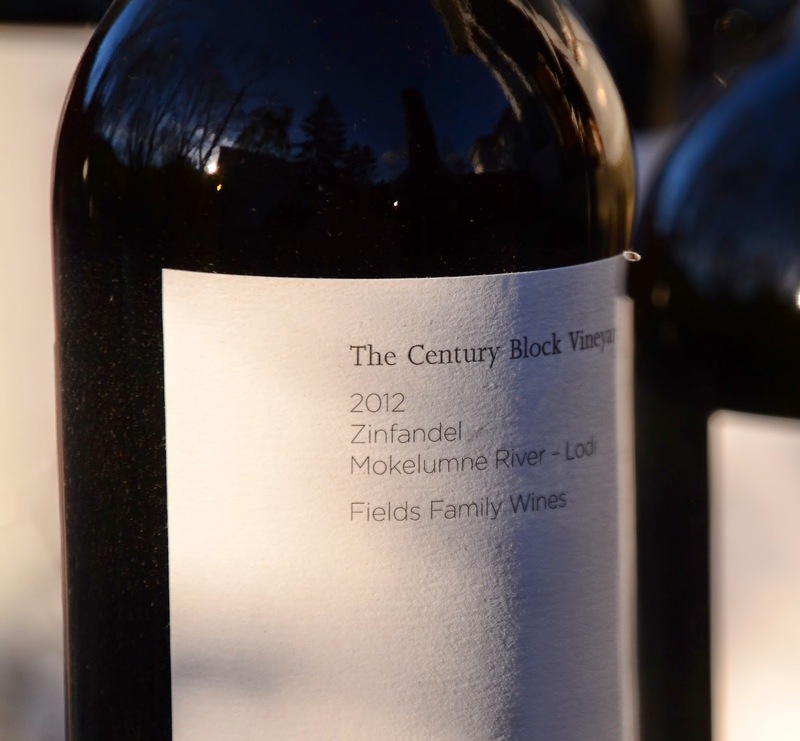 This long list of No's creates a level playing field, so to speak, and provides a true baseline for Zin in this corner of Lodi - a terrifically unique sampling. 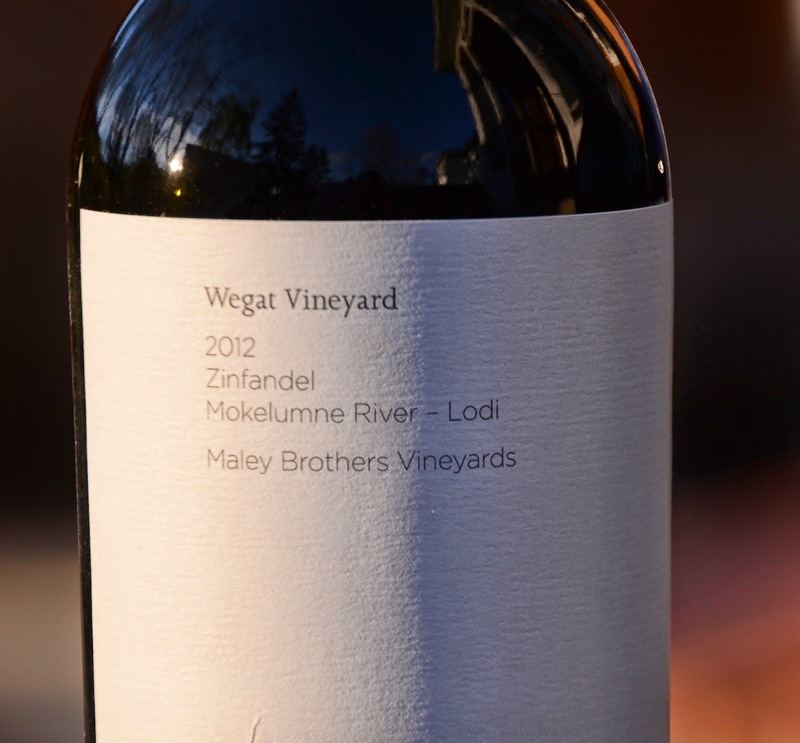 If you want to understand what Zin from Lodi really is - and can be - this is as close to a master class as an outsider can get. This sample pack is available for purchase (in custom wood crate) of all six different single-vineyard bottlings from the Lodi Wine & Visitor Center. The cost ($180) is not cheap, but is a terrific value given the preciousness of the cargo. The smart shopper will pick one (or two) up post haste. Siblings in a big family do not all look the same, but there are similarities. There's always a brilliant, good-looking standout and there's always a black sheep. This clan is no different. Collectively, they are a well-bred bunch. And collectively, they represent not just the potential of Lodi, but the kinetic energy of the quality driving this region to higher heights. 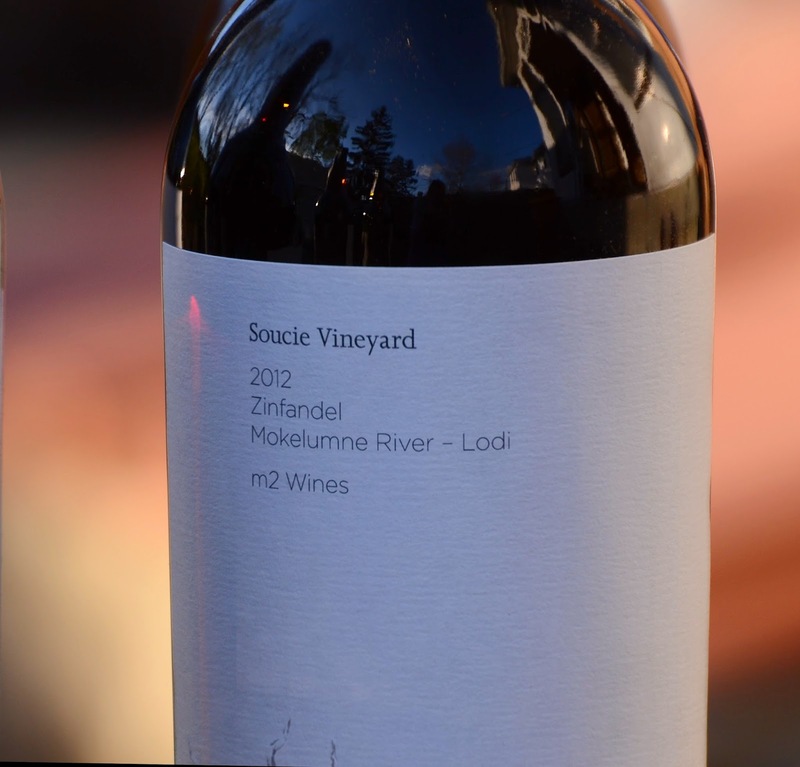 Soucie Vineyard. Oh, lord. Attention commanding, big, broad shouldered, and extremely delicious. An epiphany wine. While there is nothing subtle about this wine, it does express finesse and elegance despite its size. The long finish and dusty tannins in the back of the throat make this a stand out. Bravo. 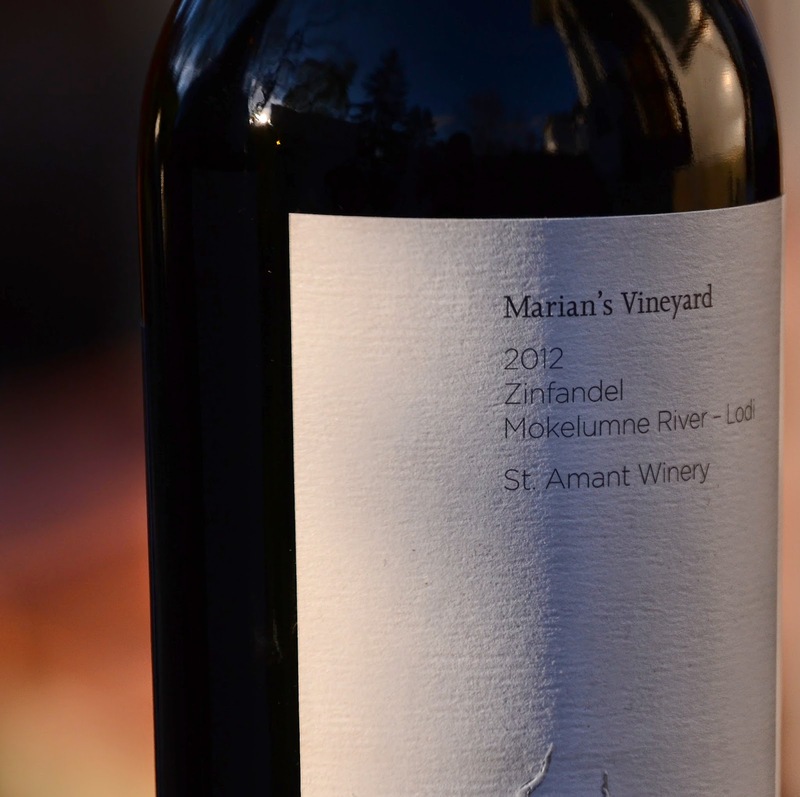 Marian's Vineyard: The antidote to upity Zin. Supple, lighter-bodied, and luxuriously textured. Broad-spectrum flavors delivered in warm, friendly undulating waves. Uncomplicated in the most flattering of ways. Soft vanilla lingering on the languid finish provides a comforting embrace. Decanting opens the structure, impressing with its stretch. Very difficult to put down. An outstanding wine drinking experience. TruLux Vineyard. The evolution this wine went through over a few hours was startling. Starting out as strong, concentrated adult candy with syrupy flavors, it was slightly hot and medicinal. But it really comes into its own after a couple of hours. Poised, yet casual in its delivery, the fabric of this wine loosens up while gaining composure. Full throttle flavor, statuesque structure, and appeal aplenty. Century Block Vineyard. About as textbook as you'll find in this lineup of what old vine Zinfandel from this region is known for. Straightforward, easy drinking, uncomplicated, and structured. Wegat Vineyard. One of these things is not like the others this is it. Initially harsh herbal green vegetable characteristics on the attack rolling out into a thin mid-palate. As it evolves it becomes cleaner, more elegant, and straightforward, thought still nothing is compared to the others in this lineup. On day two this wine had transformed from the ugly duckling into a lovely swan of a wine. Noma Ranch. Like putting on an old sweater that fits perfectly. Soft, gentle, warming. Comfort incarnate. Medium bodied, but not at all shy on flavors. Delicate tannins dance like lace across the finish. Utterly delicious. Another innovative score by the folks at LoCa Wine and a slam dunk by this group of intrepid winegrowers/vintners.